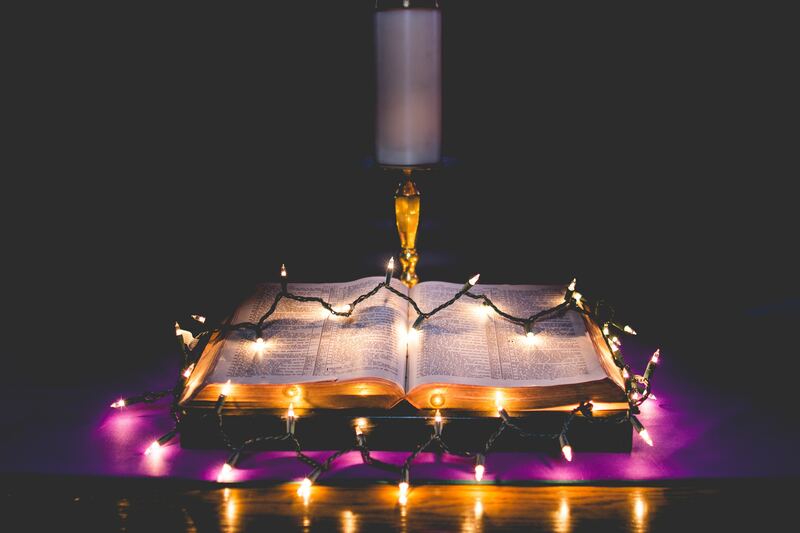 What are the key steps to enter into Advent? We can all slow down. We can all breathe more deeply. We can all begin to trust that this will be a blessed time. Then, when we let ourselves be who we are, and hear the Scriptures, we can begin to quietly pray, “Come, Lord, Jesus.” We might expand that prayer, in quiet moments of our days ahead, “Come into my life. I trust you don’t mind if it is still messy. I believe you love me because I need your love. I don’t fear you can’t find the way to my heart. Come and fill me with peace and the love only you can give.” Some of us will want to open our hands on our laps or hold up our arms in the privacy of our rooms and say out loud, “Come, Lord, Jesus, come into this house, into my family, into our struggles. Come and heal us, and give us join again. Come and unite us and let us experience, each in our own way, a bit of the joy you are offering me now.” And, before a single decoration goes up, we have prepared for Christmas’ message with the foundation of faith, with the mystery of Advent’s gift. God wants to be with us. Advent is letting God’s will be done in our hearts and in our everyday lives.